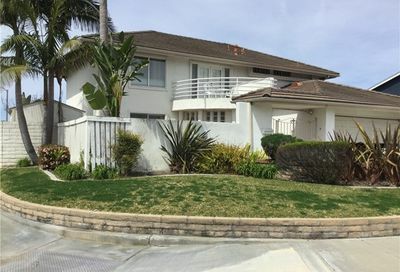 Are you looking for an ocean view from your next home? 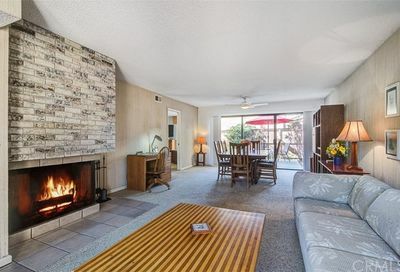 Perhaps walking on the beach or playing volleyball?? 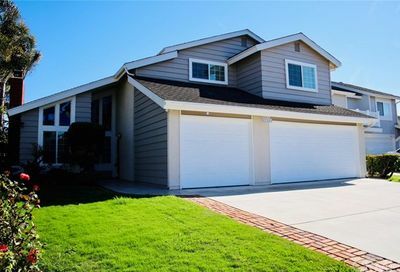 View the all of the current Huntington Beach homes for sale in this price range below. 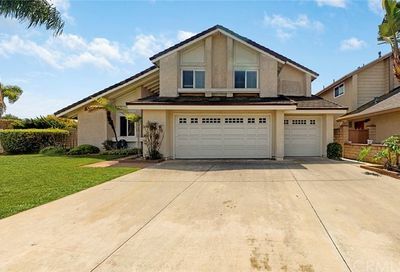 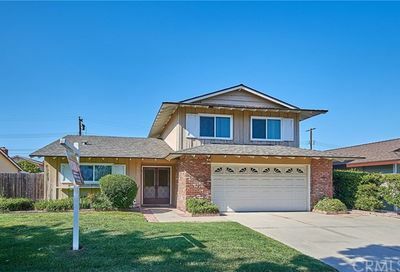 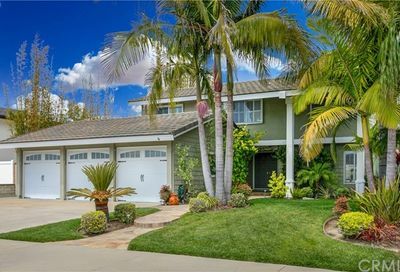 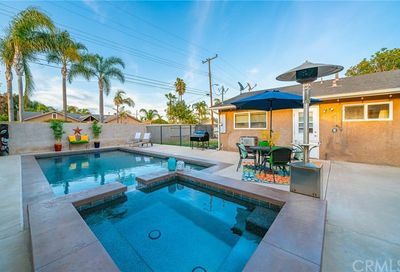 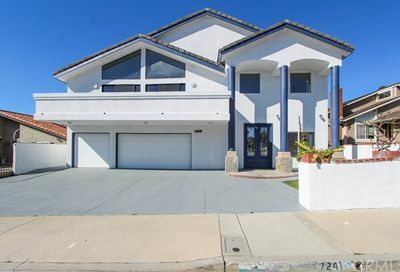 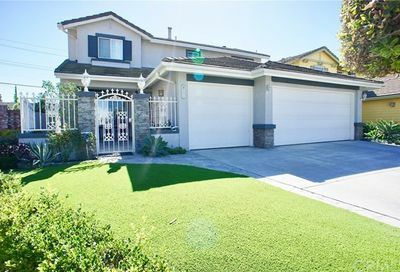 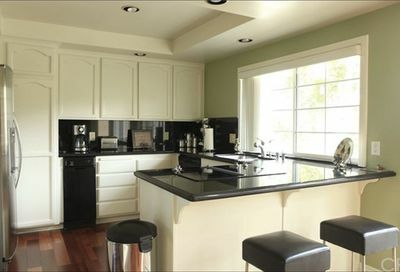 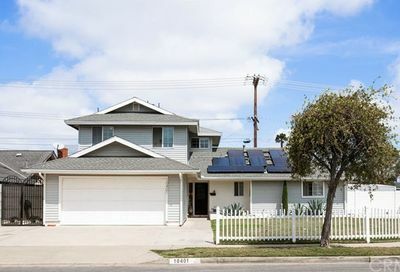 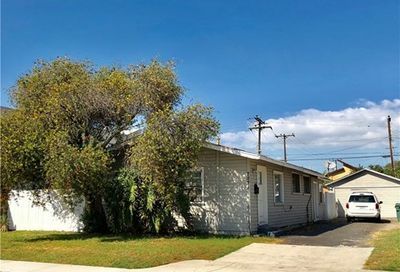 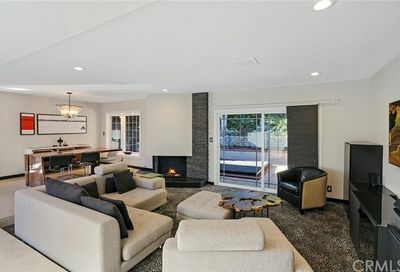 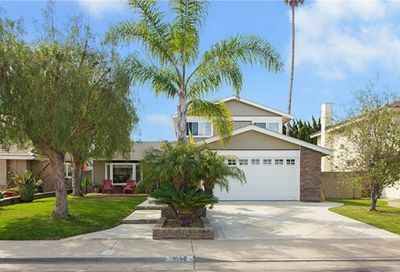 If you are looking for homes for sale in Huntington Beach $900,000 to $1,000,000, then this is the best resource for you. 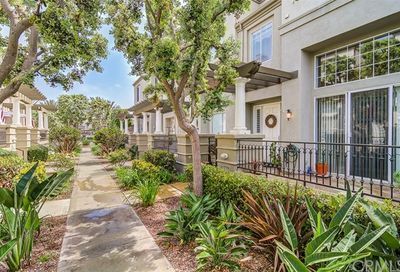 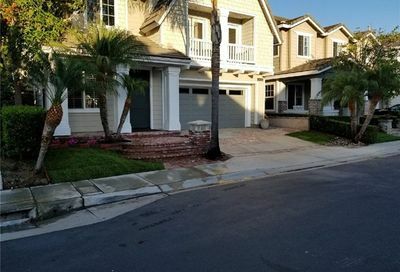 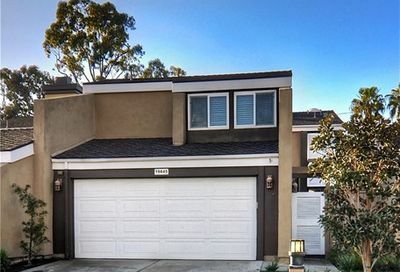 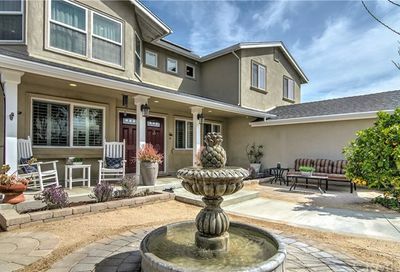 Which of these Huntington Beach homes do you love and want to view in person?